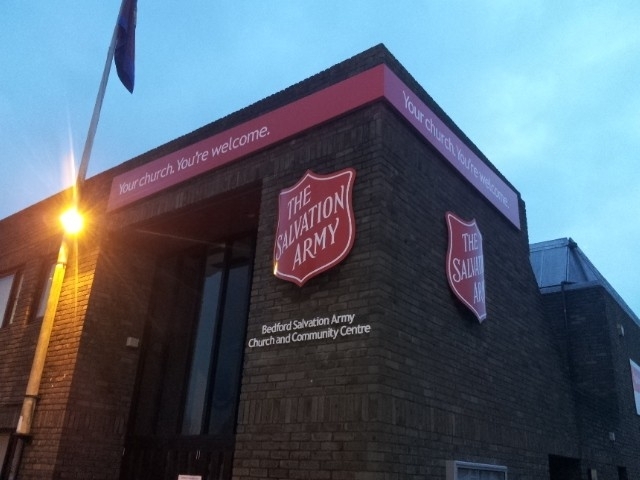 Welcome to your Salvation Army Church in Bedford website. 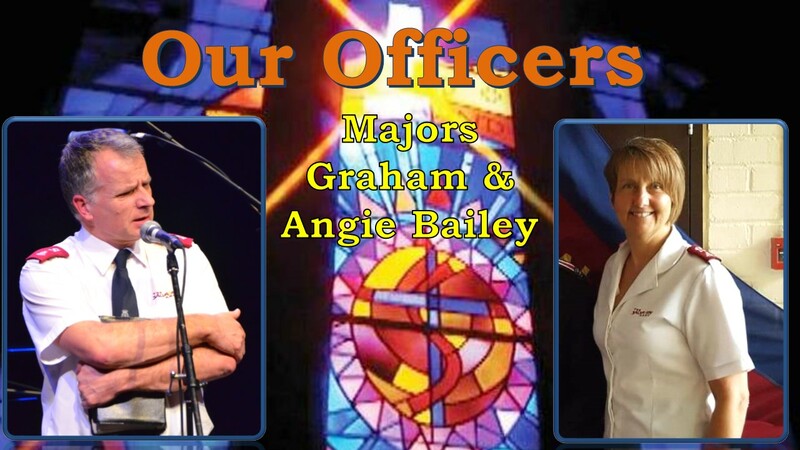 We are a lively and active church, with a mission to show Christian love in action and to lead people to Jesus Christ. We are all about people and our doors are open seven days a week. We are not just a Sunday church - you will find things going on every day and people getting involved in and outside of our buildings in many different ways. Our strategy is to provide an opportunity for believers to develop their relationship with Jesus Christ, and provide an opportunity for non-believers to encounter Jesus Christ. Check out our Forthcoming Events on the 'What Goes on at BCH' tab. If you would like to listen to our Sunday morning worship services please go to the Download Tab and listen from the Meeting Recordings page. 01234 329200 please leave a message if we are temporarily not available.